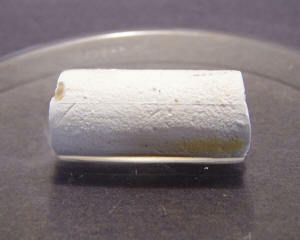 Phosphorus is a nonmetallic element that exists in several allotropic forms. 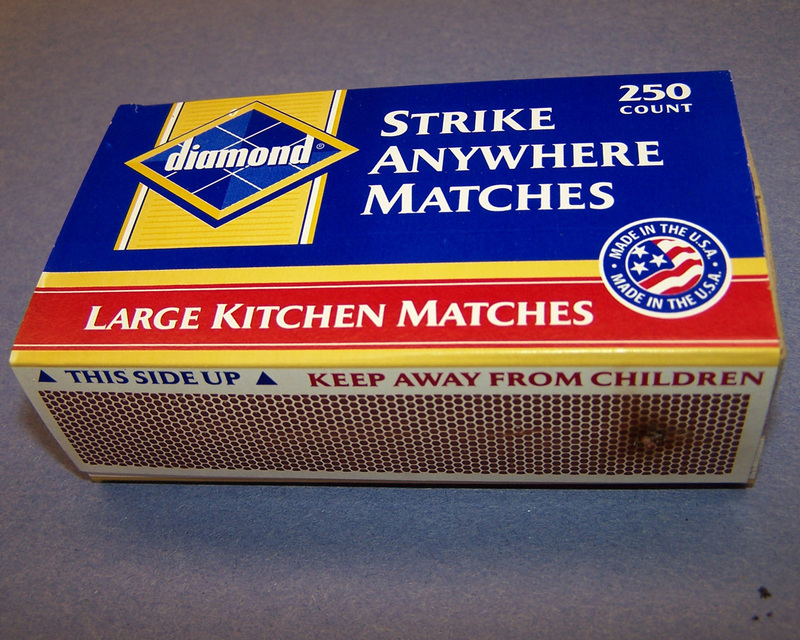 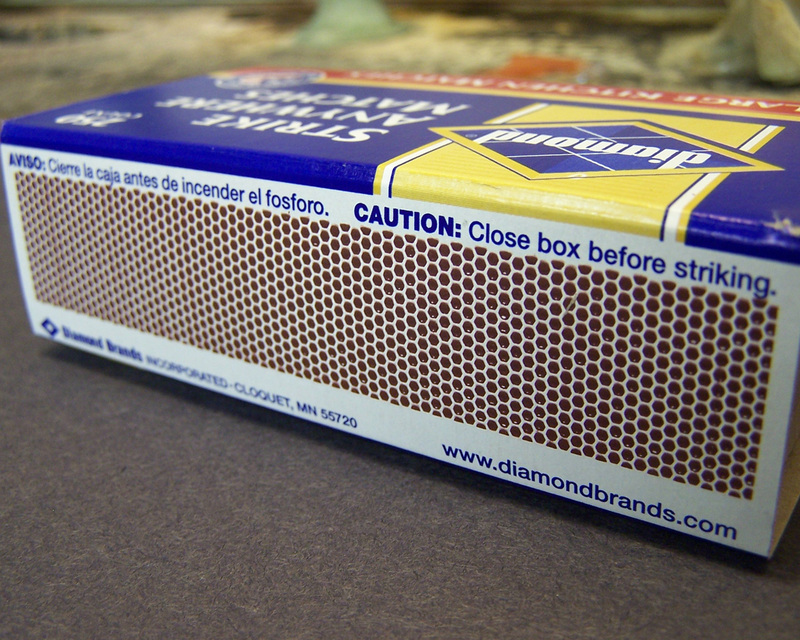 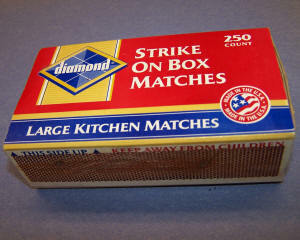 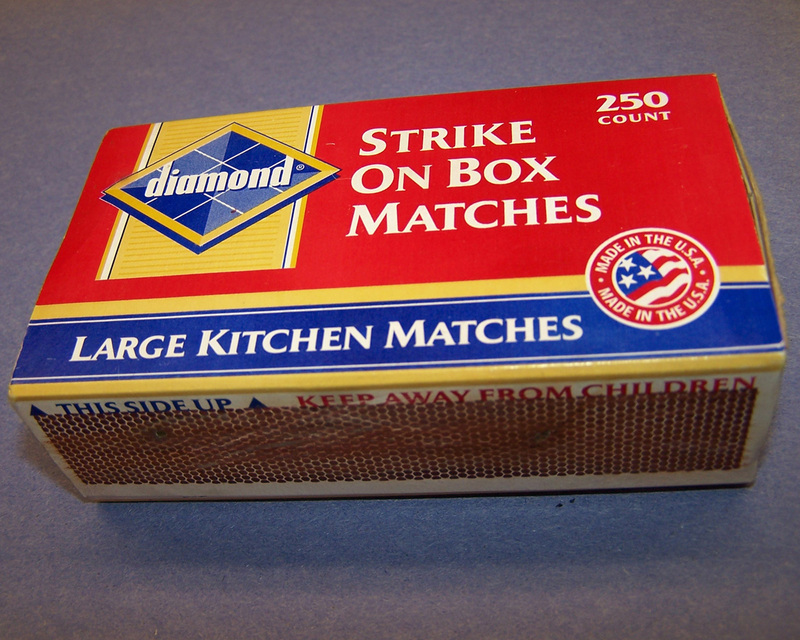 White phosphorus is a soft, waxy, flammable substance consisting of tetrahedral P4 molecules; this allotrope spontaneously ignites in air at about 30°C, and is usually stored under water. 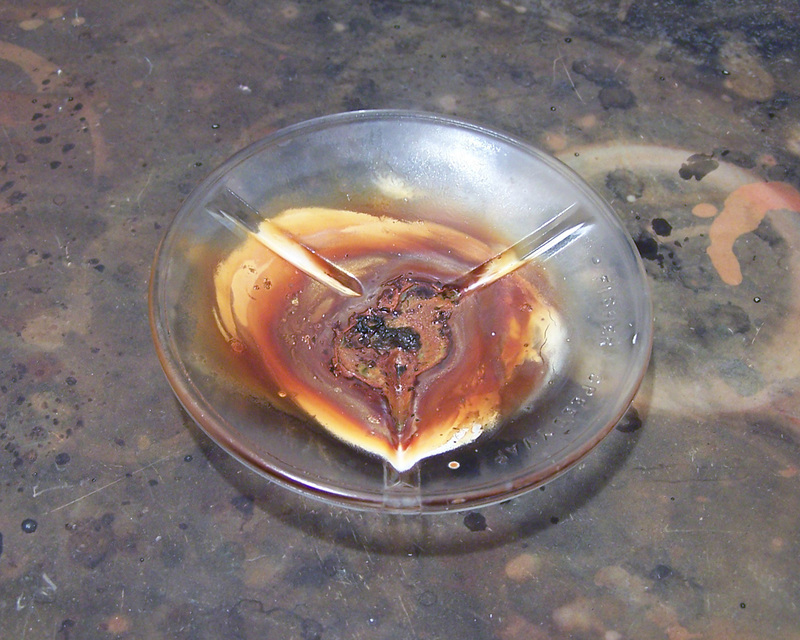 Red phosphorus is a red, powdery material which consists of cross-linked molecules of phosphorus; this allotrope is stable at room temperature, but can be converted to flammable white phosphorus by friction, heat, or sunlight. 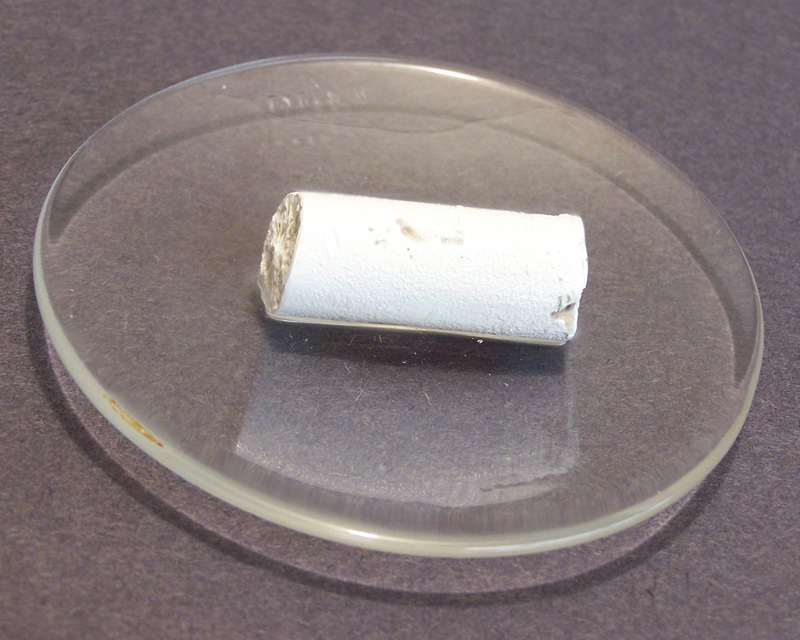 For more information about phosphorus, click here. 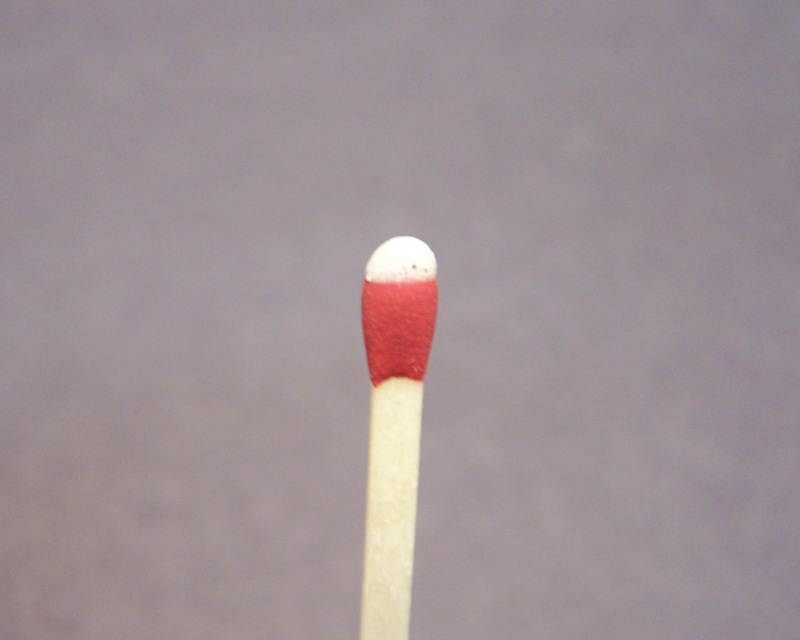 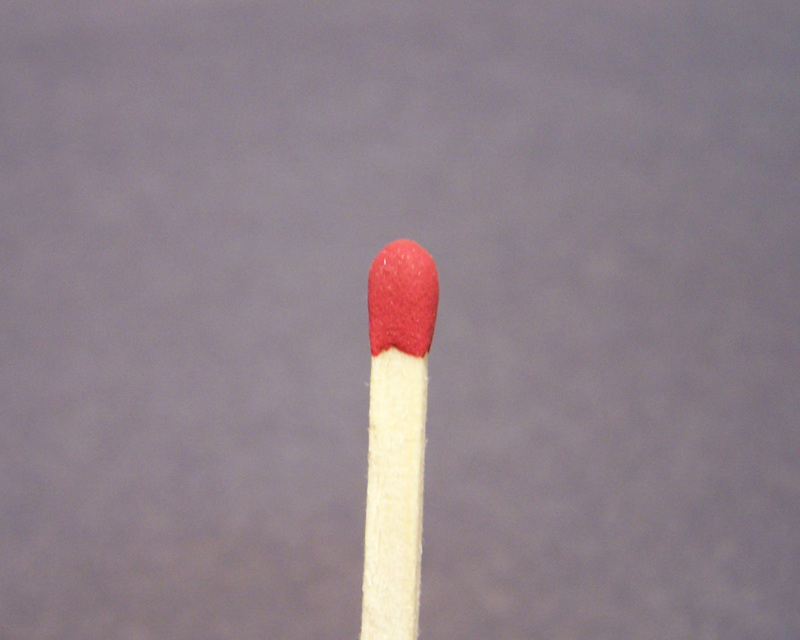 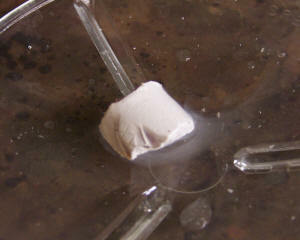 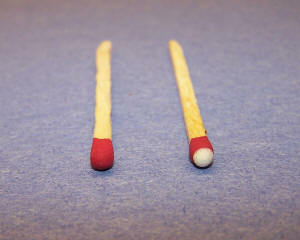 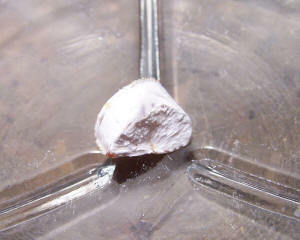 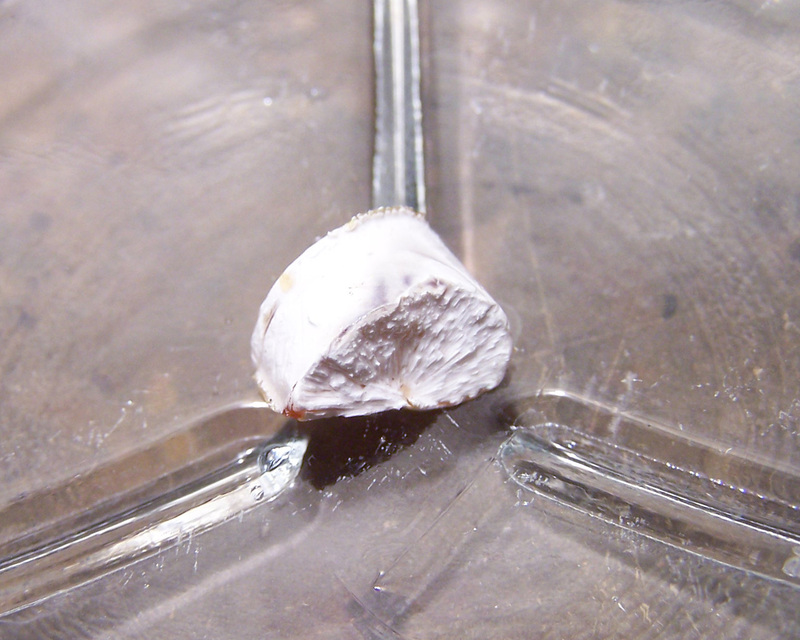 The following pictures show a chunk of phosphorus which has been lit with a match. 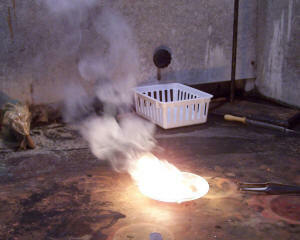 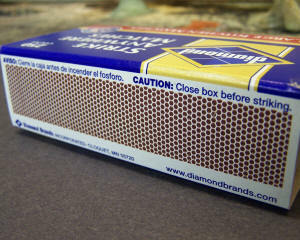 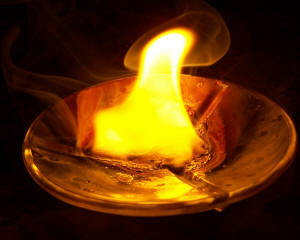 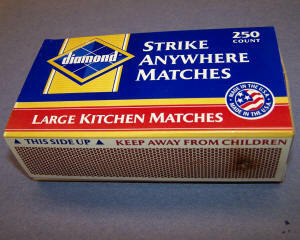 For a video of burning phosphorus, click here.